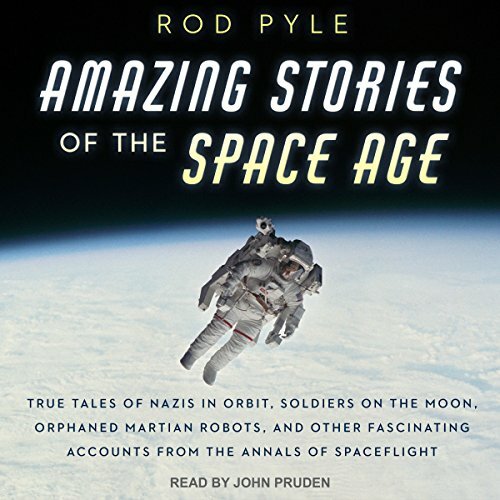 Award-winning science writer and documentarian Rod Pyle presents an insider's perspective on the most unusual and bizarre space missions ever devised inside and outside of NASA. 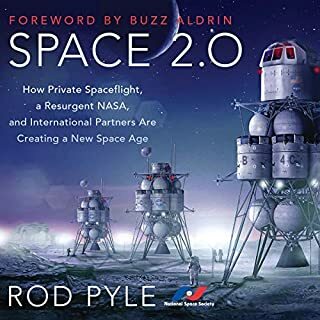 The incredible projects described here were not merely flights of fancy dreamed up by space enthusiasts, but actual missions planned by leading aeronautical engineers. 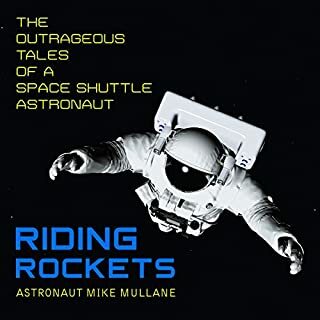 Some were designed but not built; others were built but not flown; and a few were flown to failure but little reported: A giant rocket that would use atomic bombs as propulsion (never mind the fallout), military bases on the moon that could target enemies on earth with nuclear weapons, a scheme to spray-paint the lenses of Soviet spy satellites in space, the rushed Soyuz 1 spacecraft that ended with the death of its pilot, the near-disaster of the Apollo 11 moon landing, the mysterious Russian space shuttle that flew only once and was then scrapped - these are just some of the unbelievable tales that Pyle has found in once top-secret documents as well as accounts that were simply lost for many decades. 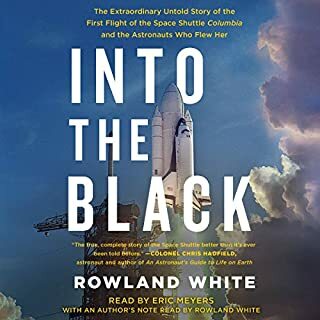 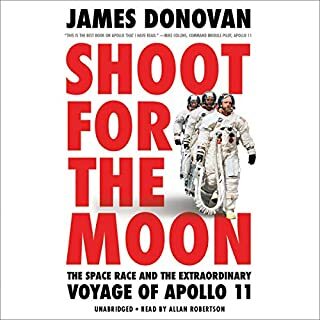 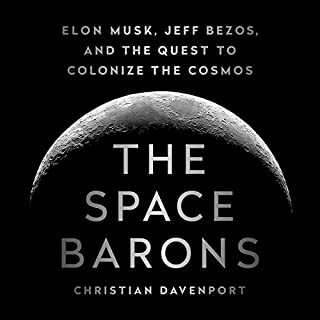 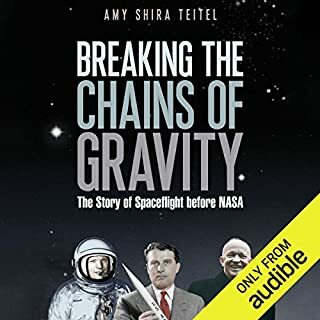 These stories tell of a time when nothing was too off-the-wall to be taken seriously, and the race to the moon and the threat from the Soviet Union trumped all other considerations.